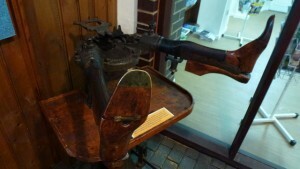 The museum as well as including displays on the general landscape and environment focuses on the Northamptonshire industry of shoe manufacturing. 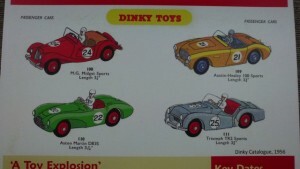 The history of the different companies and the techniques used is illustrated through the equipment used at each stage in the manufacturing process. 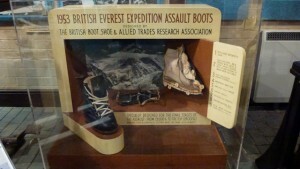 One local company was responsible for the boots used in the British expedition to Mt. Everest.